Thermodynamics and Evolution: Contradiction, Constraint, or Cooperation? 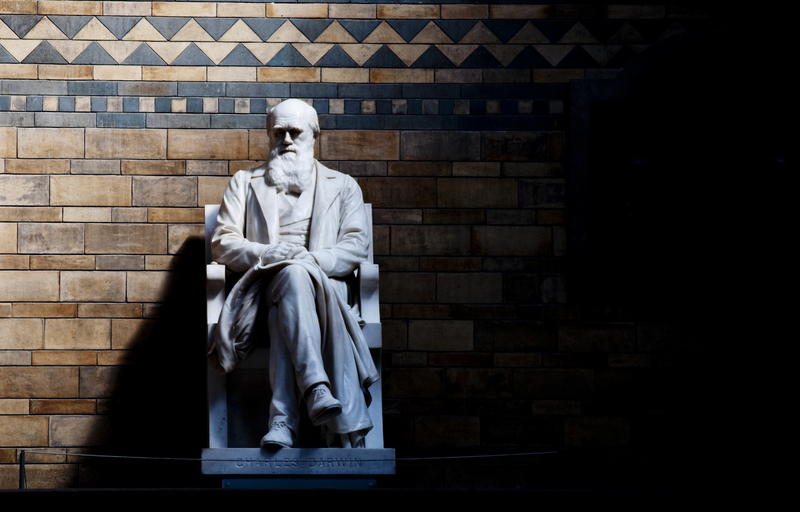 Ever since the Scopes trial, the question of evolution has loomed large in the American Christian mind. Fundamentalists in particular have been concerned to disprove the theory of biological evolution of species because of their belief that such a theory directly contradicts the evidence of the Bible. For Catholics, the potential conflict between science and faith has been less acute, but has still raised a variety of important questions. As the debate has continued, some Creationists have asserted that evolution contradicts the laws of thermodynamics. According to Thomas Fowler in this article, that claim is not true, but in delineating how the various thermodynamic processes apply to evolution, Fowler does much to clarify the state of the larger questions as well. Since the argumentation is highly technical, using scienti c formulae, this technical material has been placed in unindented smaller type, and may be omitted by the non-specialist.